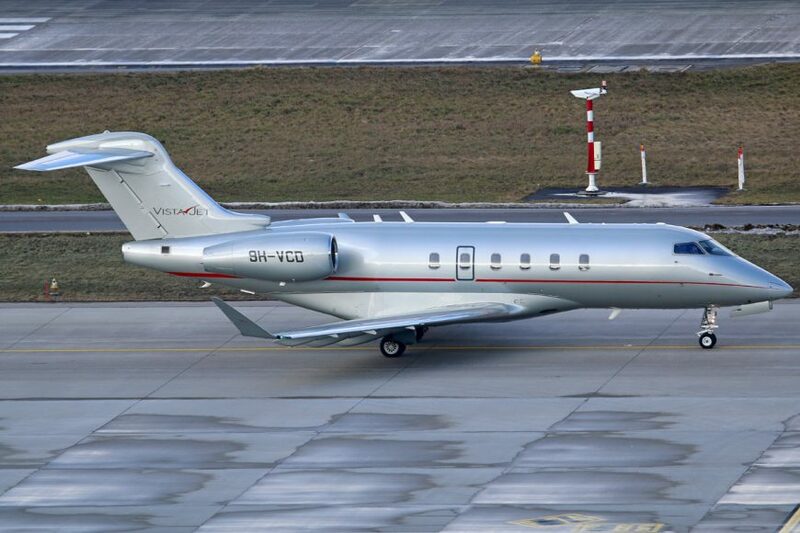 Malta-headquartered VistaJet, the global business aviation company founded by Thomas Flohr in 2004, posted record results in 2018. The overall number of VistaJet flights increased by 25% and it added a 31% increase in new programme members. By region, Europe accounted for 48% of VistaJet flights in 2018 with new members up by 105%. The UK is a major powerhouse for programme clients, whose number doubled. VistaJet is looking for further growth in 2019 and is eyeing both the Middle East and USA as key markets for expansion. As the company turns 15, it is also one of the top five European ‘unicorn companies’ – a privately held start-up company valued at over USD1 billion – by funding.